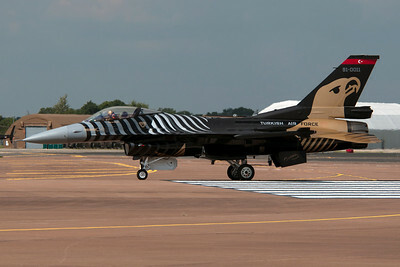 Three of the four F-16 demo teams parked their jets next to each other. 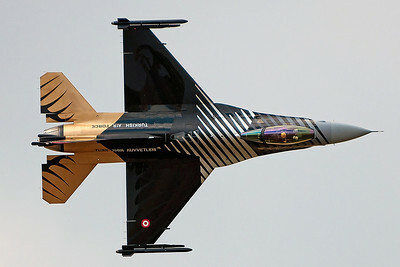 From the left to the right are two F-16s for the Belgian Air Force. 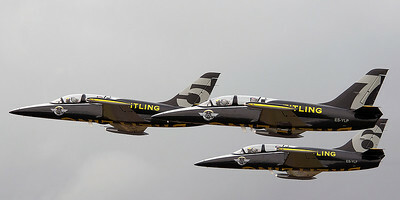 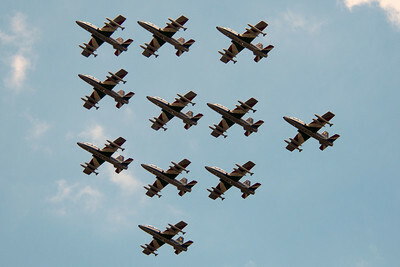 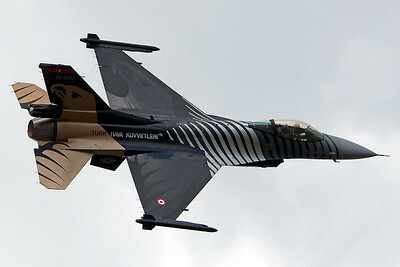 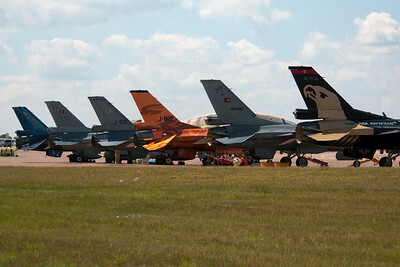 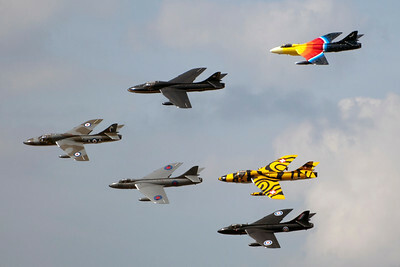 The middle two jets belong to the Netherlands F-16 team and the two planes on the right are from the Turkish Air Force. 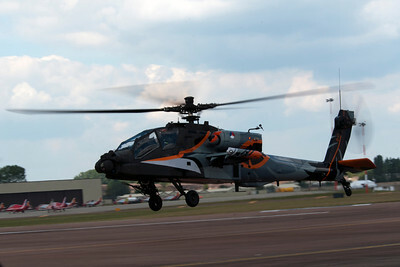 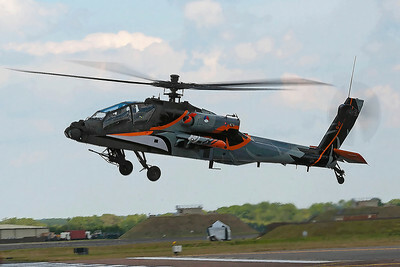 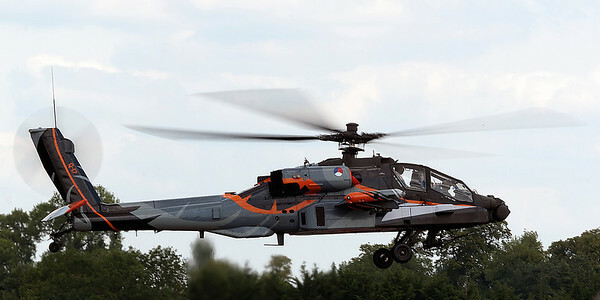 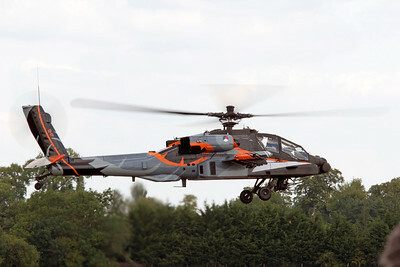 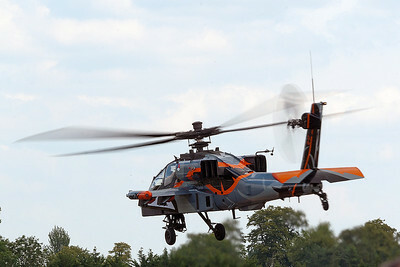 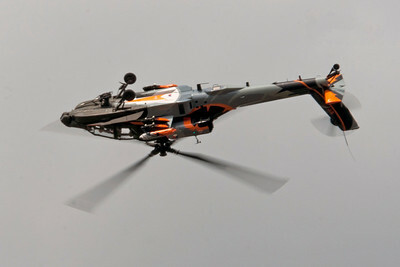 The Netherlands Air Force had this very colorful Apache helicopter perform at RIAT 2011. 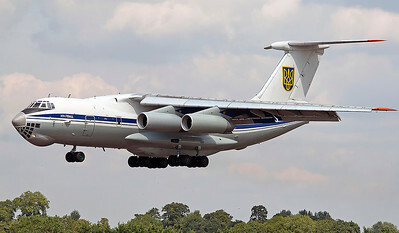 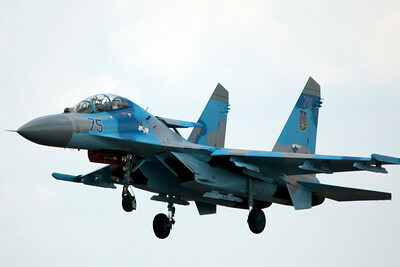 The Ukraine Air Force's SU-27 Flanker is seen here arriving on Thursday. 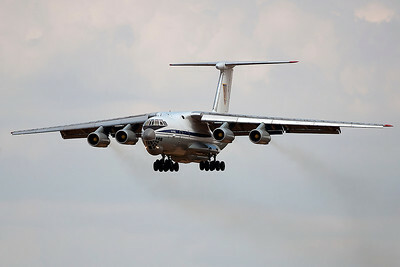 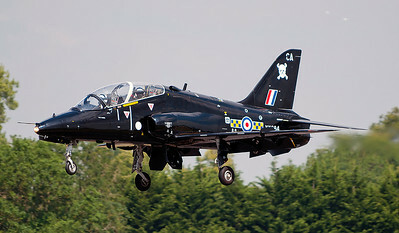 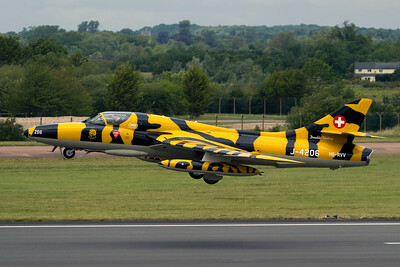 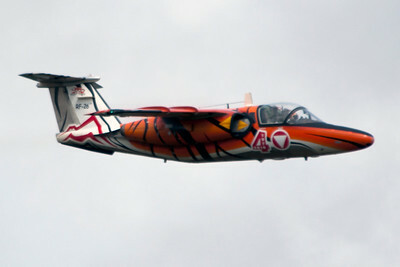 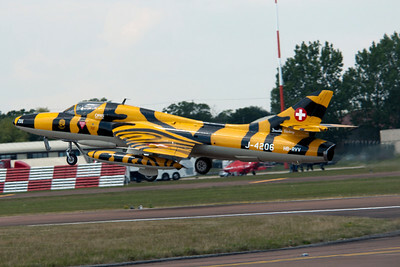 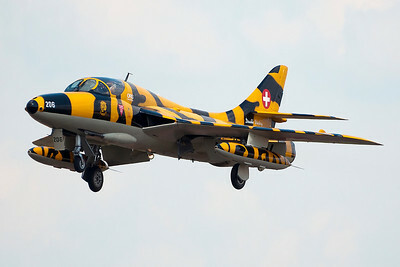 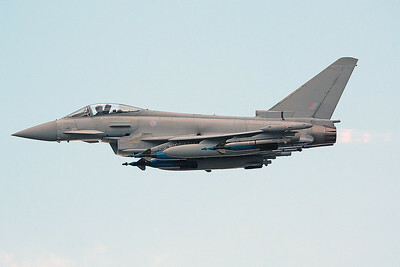 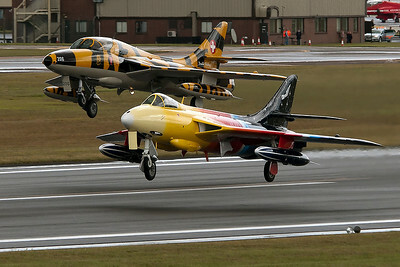 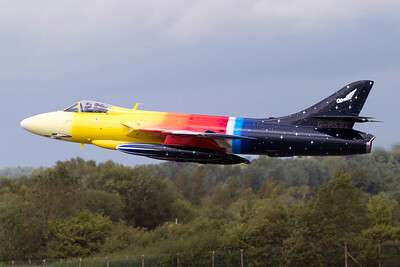 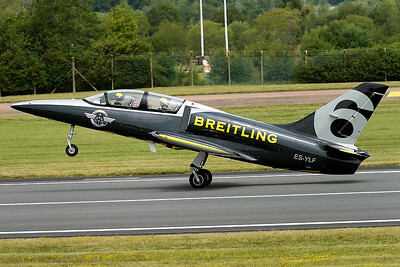 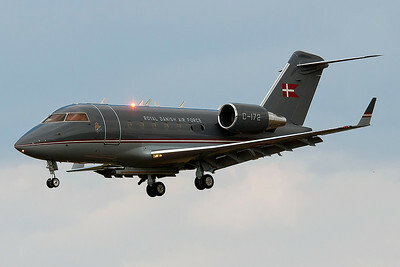 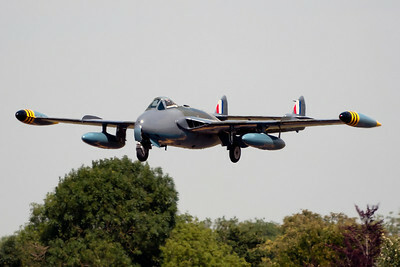 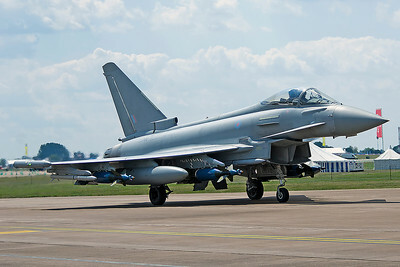 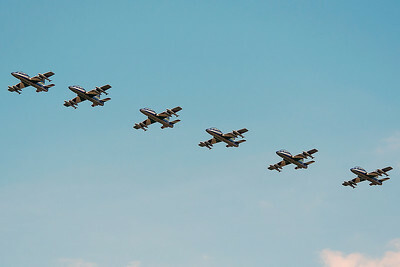 It was the 'hit' of the aircraft on static display during the show. 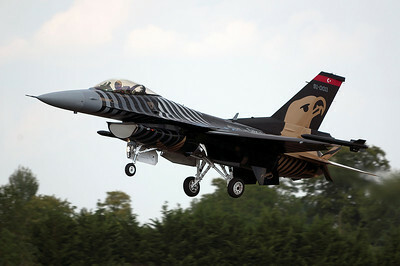 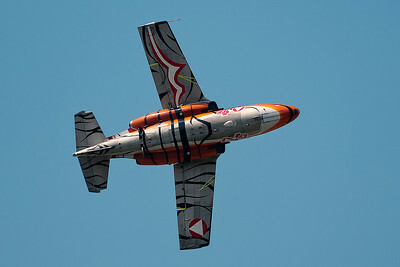 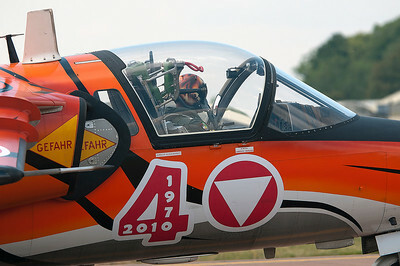 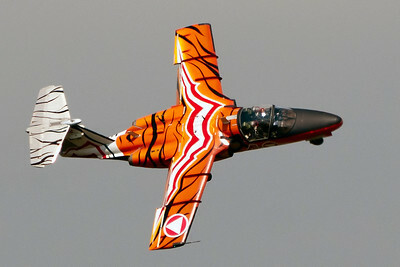 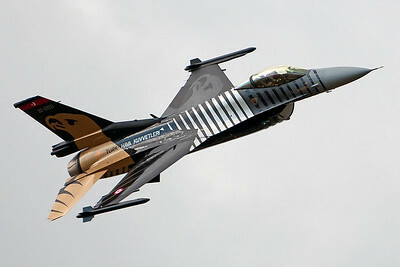 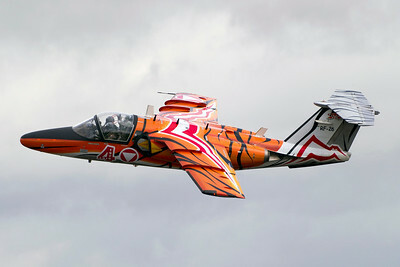 The Netherlands F-16 demo team has a van almost as colorful as their plane. 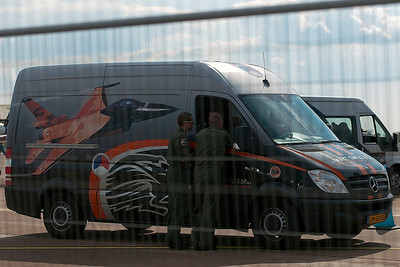 This photo was shot through a double fence, hence the blur marks. 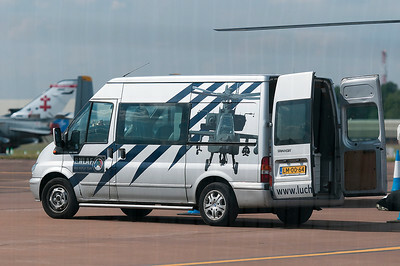 This unique van belongs to the Dutch Apache helicopter demo team. 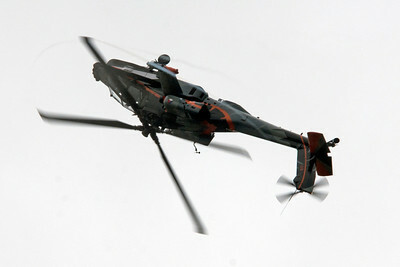 The photo was shot through a double metal fence, hence the fuzziness.